In 2011, I was given the opportunity to teach an incredible class of 5 to 7 year old students at Great Abington Primary School just outside of Cambridge, England through the British Schools Experience at USF. It was one of the most impactful teaching experiences I have ever had and helped shape me as a teacher and learner. I made lifelong connections with fellow students, professors, and, most importantly, the children in my class. If you are a college student, I highly recommend a study abroad program. If you are a parent of a college student, push them to get out of their comfort zone, experience a new culture, and become immersed in an educational experience unlike any they can have on the campus of their university. At USF, the College of Education offers the Cambridge Schools Experience along with many other study abroad opportunities. My experience in Cambridge was life-changing and continued to impact me as an educator as I began to teach my own 5th grade students at Learning Gate Community School in Lutz, Florida. Each year, I told stories of England, taught about cultural differences, and connected my experience to our class literature. 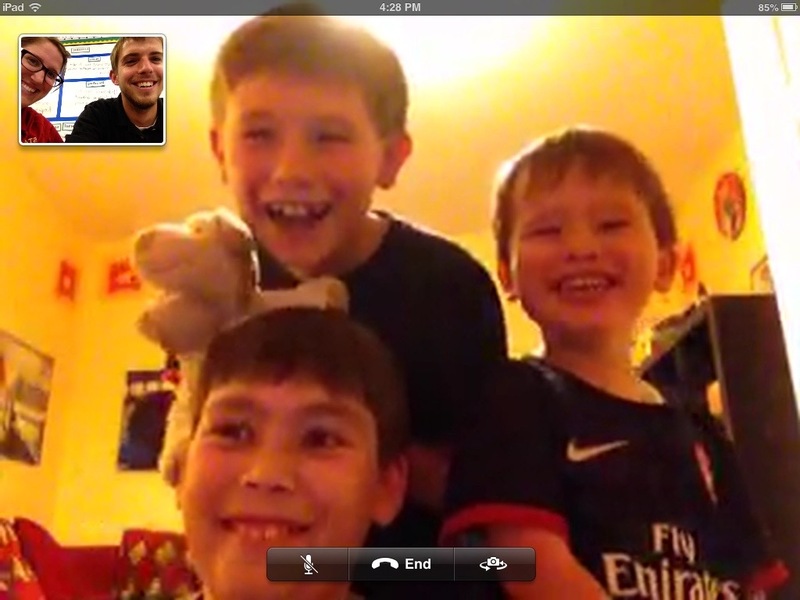 To help engage my students further, I set up Skype calls with a student I taught in England and his family. My students were always excited and gained so much from speaking directly with a child in England. 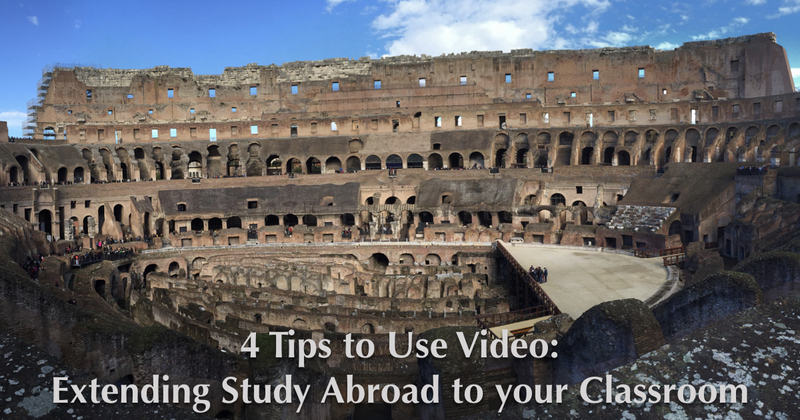 Here are some ways to use video along with your study abroad experience or personal travel to help enhance your classroom. 1. Use Skype or FaceTime to connect students with friends you met abroad. Whether you are given the opportunity to teach in another country as I was or if you are just taking a course in another country, make connections with those around you. It is captivating for your students to physically speak to someone from another country via Skype or FaceTime. Many students have not yet had the experience of traveling abroad and speaking to someone in another county can be eye-opening. Have your students come up with questions prior to the video call and be sure to relate the call to your curriculum. It may also be effective to make the video call part of a centers time or rotation so only a few students are talking to your video guest at a time. 2. Video call students while you are visiting historic places. If you are studying abroad during an internship or during a school year (some programs are offered during spring or winter breaks), try to video call your students while you are visiting areas you have already exposed them to during class. This can sometimes be difficult because of time changes, break schedules, and internet connections but it is an extremely effective teaching tool if you can pull it off. It is important to treat it like a lesson. While you are video conferencing with your kids, have questions prepared, know what types of things you will show them, and have a back-up plan for any technical issues. 3. Create short videos for your students and share via a class website. If you do not have the capability to Skype or FaceTime, creating short videos to share with your students to expose them to different cultures, important landmarks, and historic events can make a huge impact in your classroom. A positive about creating videos as opposed to live-streaming is that you can use those same snippets you record each year in your classroom. 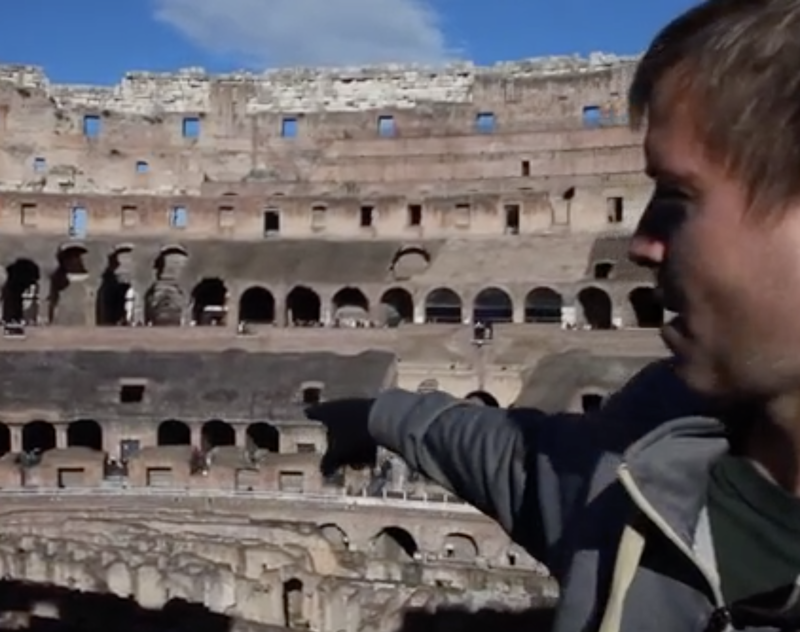 When I was in Italy over a spring break during my time at Learning Gate, I created numerous videos teaching about different aspects of the Italian culture. The kids loved experiencing Italy through my lens. One idea for using video during your study abroad experience is to create a diverse cultures video. Before my trip to Europe, a friend’s 5th grade class created a video for me saying happy birthday in different languages. While I was abroad, I recorded people from different cultures saying, “thank you,” in their native tongue. I not only shared this with the class that created the birthday video, but I showed many of my future classes as well. We always then practiced saying, “thank you,” in different languages throughout the year because of the video. If you have any other ideas for using video to enhance a study abroad trip for current or future students, please let us know!